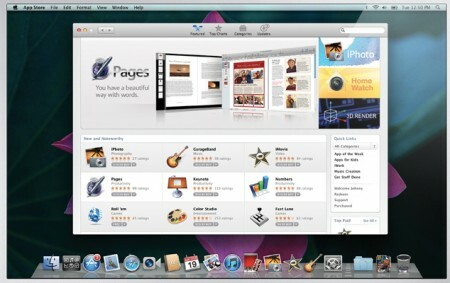 Apple has announced that the Mac App Store will be open on January 6 2011. The Mac App Store will make it easier for Mac users to install, manage and update apps. The Mac App Store should be available for Macs running Mac OS X 10.6 Snow Leopard. Here is Apple’s press release regarding the Mac App Store announcement.